Melbourne is already regarded as a foodie's dream, with plenty of local cafes serving some of the world's best coffee and dishes from Asia through to the Middle East and Europe. 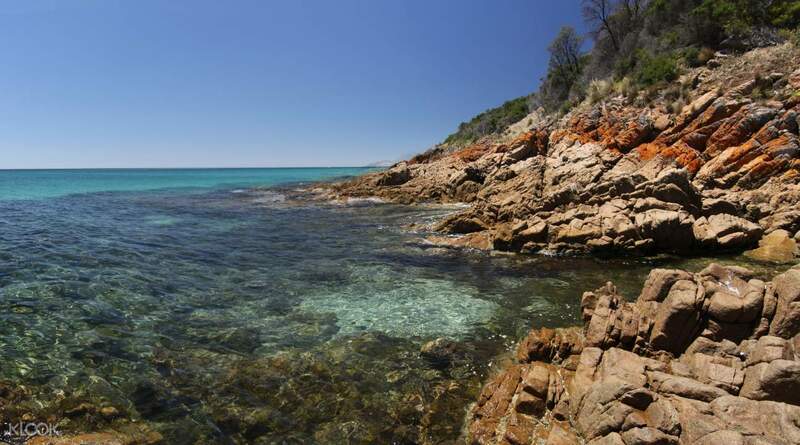 But if you want a taste of more traditional Australian produce fresh from the farm, this tour is for you. Starting at the Dairy Ridge, you'll be able to sample some fresh goats' cheese as you gaze out onto the picturesque goat farm. 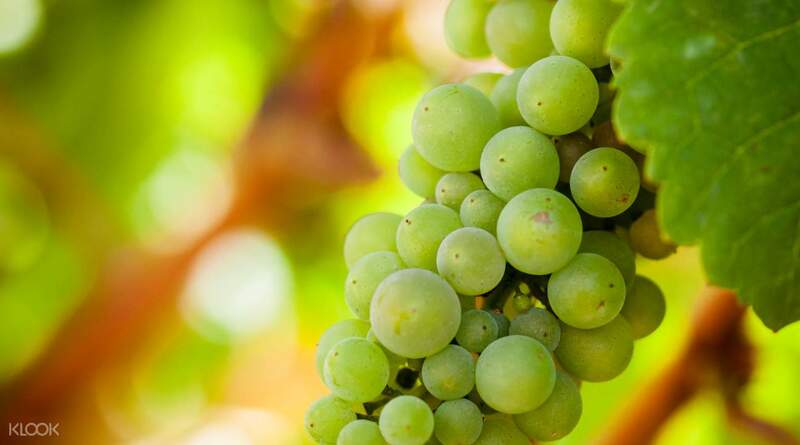 From there you'll tour two wineries, one which is the birthplace of Australian Pinot Grigio! You'll also have time to explore the local boutique stores and galleries. Don't eat too much during your free time, because at Sunny Ridge Strawberry Farm you'll be able to go strawberry picking! Finally, at the Green Olive at Red Hill, you'll be thrown into a world of culinary delights, learning about how the produce gets from the farm to the table. 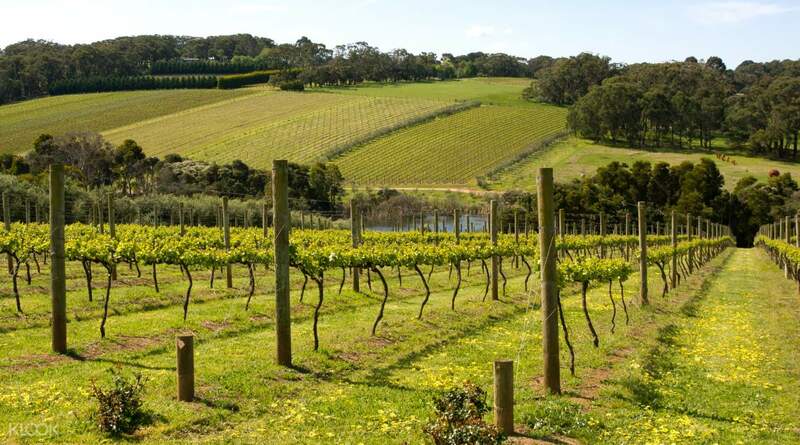 Mornington Peninsula is home to over 200 vineyards! Other than the wrong meet up place printed on he voucher, the tour was excellent. This tour was sub-contracted to AAT kings which were sub-contracted to another smaller company. It turned out to be better than some of the bigger tour groups in Melbourne! Worth the time and money! Will go again when I am in Melbourne ! Other than the wrong meet up place printed on he voucher, the tour was excellent. This tour was sub-contracted to AAT kings which were sub-contracted to another smaller company. It turned out to be better than some of the bigger tour groups in Melbourne! Worth the time and money! Will go again when I am in Melbourne ! The guide was fun and humourous. The tour was value for money as we basically drank, ate, drank, ate and still drank. The guide was fun and humourous. The tour was value for money as we basically drank, ate, drank, ate and still drank. The tour guide Rob is extremely helpful and nice, he is the best tour guide that I ever met up to now. The tour guide Rob is extremely helpful and nice, he is the best tour guide that I ever met up to now. It is a relaxing trip. The apple cider and apple juice provided in the tasting session are great! It is a relaxing trip. The apple cider and apple juice provided in the tasting session are great! The tour is subcontracted to AATKings and further subcontracted to a smaller operator. Our guy Pete was a lovely chap. HOWEVER the itinerary was NOT as advertised. 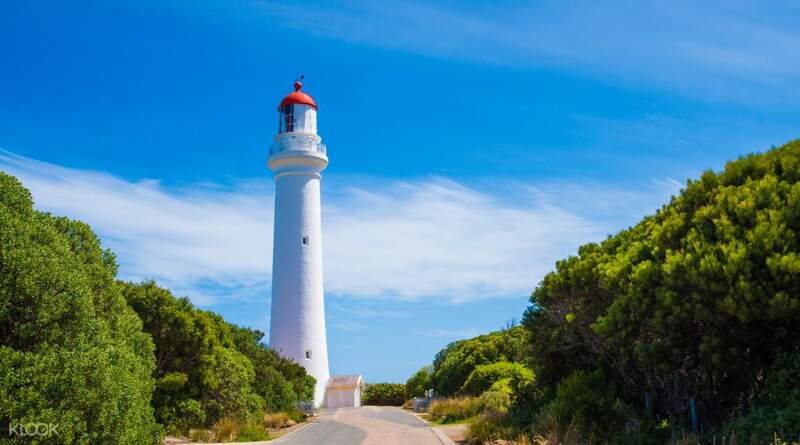 We did not go to Cape Schanck Walkway, Bushrangers Bay Trail to see the lighthouse. Neither did we get to go strawberry picking! Disappointing! The tour is subcontracted to AATKings and further subcontracted to a smaller operator. Our guy Pete was a lovely chap. HOWEVER the itinerary was NOT as advertised. 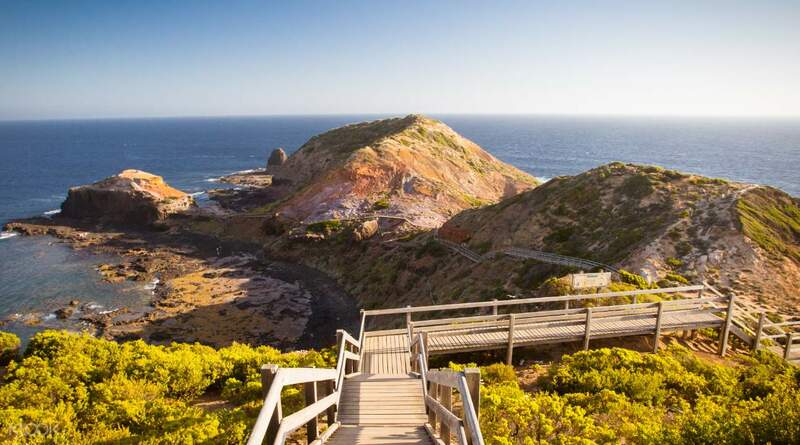 We did not go to Cape Schanck Walkway, Bushrangers Bay Trail to see the lighthouse. Neither did we get to go strawberry picking! Disappointing!